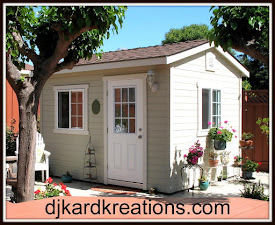 djkardkreations: Guest Designing for City Crafter Challenge! Guest Designing for City Crafter Challenge! Hello, Hello this fine Tuesday! If you stopped for a second and pictured the color pink in your mind and then imagined that you were tickling it on the sofa until you both rolled off onto the floor, you would understand how thrilled I am to be a Guest Designer for this week's color challenge at City Crafter Challenge Blog! NBUS "Pure Innocence Holiday Hugs Snowman" by MFT. Colored burlap paper by DCWV, cut with NBUS PTI rectangle scallop die. Snow embossing folder by Sissix. SU real red and Bermuda bay inks. and covered in pearls of snow. I hope you will have the chance to play with these very fun holiday colors! 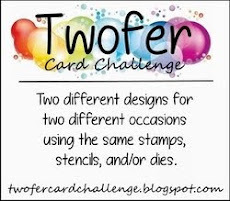 If you haven't previously played at City Crafter Challenge Blog, click on over and check it out! You are most welcome there! Thank you, Kirsty, for the honor of guest designing this week! 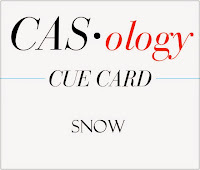 CASology, where the cue card is "Snow." Merry Monday Christmas Challenge, where the theme is "Create a Winter Themed Christmas card." 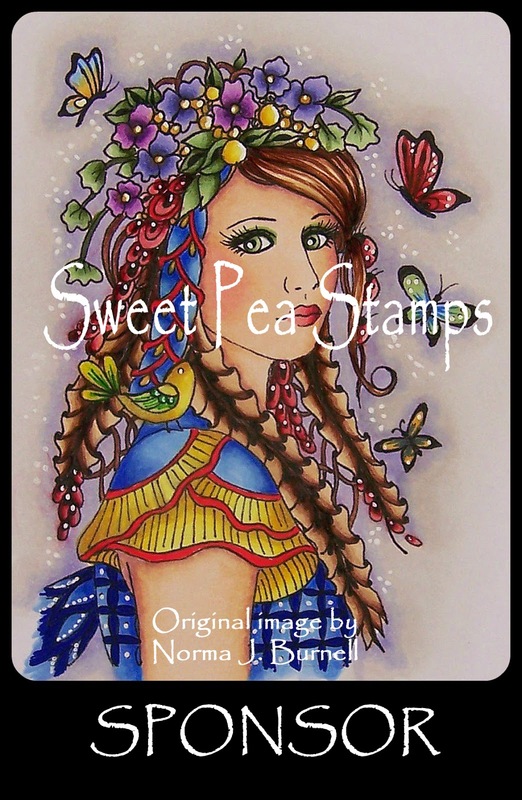 Simon Says Stamp Monday Challenge, where this week "Anything Goes!" The Male Room, where the theme is "Christmas." The challenge links will provide you with all the details on rules, sponsors, and prizes. Howsoever: With Holiday Preparation Alligators snapping at my toes, I've not been able to visit and comment as much as I'd like. I apologize and thank you for understanding! SOP will return ASAP! And we are thrilled to have you my dear! yay!!!! LOVE your card, snowmen are my fav and this one is so so cute!!! I wonder if we will get to build a snowman by Christmas this year. No sign yet although it feels cold enough, so I will content myself by gazing at your very sweet snowman. Love those colours together. His dilapidated hat is perfection! Oh, Darnell, this is too sweet :) Congrats on your guest spot - they are lucky to have you! I am so tickled that you are guesting with us at CCCB this week!! I adore your card! Thanks so very much! So sweet Darnell. I love the falling snow! Cute, cute, cute...congrats on being GD at City Crafters...a favorite place of mine!! Merry Christmas to you!!! How cute is this little guy ..... I love him!! What a DARLING card...I've really been into snowpeople this holiday season! Such a cute one...and love the pearls of snow. ConGratulations... darling snowman, D... I'll call you when we have enough snow to build one, if you want to!! Love that colored burlap paper and this adorable snowman with the snow falling all around! Watch out for those alligators! If you kick your feet high enough they can't nip your toes! Congrats on your GD spot! Your snowman framed in burlap is really adorable! Congratulations!!!!!!! What a gorgeous snowman card ! I love the teal burlap ,didn't know it came in such pretty colors! Always loved that snowman. Your GD spot so well deserved . Such a lovely snowy scene! I love the snowy background and the cool framing. Congrats on your guest spot too! What an adorable Guestie card!! Adorable!!!!! Thanks for being our guest this week at CCCB, what a pleasure to have you with us! CAS and perfection!!! Love that little guy and all that wonderful "snow". Congrats on the guest designer spot! Congrats on guesting, Darnell! Your card is so festive and fun and I'm in love with that teal(?) burlap and all that yummy texture! LOVE! Well aren't you special...guest designer...WOW! Many congrats. You produced an awesome design, as well. That is one sweet snowguy. Such a sweet card Darnell. 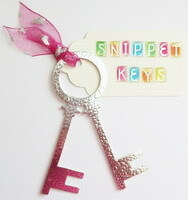 Love the cute snowman and the dry embossing. The burlap scallop rectangle looks awesome. Hey! I know that card! Love the pop of red as much as I did when I watched you make it! So glad you joined us at CASology this week! That's the cutest card Darnell, I love that snowman! What a wonderful snowman Darnell, I just love the burlap die cut frame. Now I must go to Michael's and buy that burlap pad that I have been telling myself I do not need! :) Thank you so much for sharing with us at CASology! What a cute snowman card and the dotted embossing folder makes for awesome snowflakes too. Beautiful card, great colors and like how you did the snow with the embossing folder! That burlap paper makes a great frame and it looks just like the real deal! Very nice!! Congrats on your guest designer spot. I love the cute snowman and the lovely colours used. A MA-HOOOOO-SIVE and GI-NOR-MOUS congrats on your DT gig at CCC! A well deserved honour! Hey...is this a lakehouse card? My mind thinks it recognizes that amazing burlap paper...but it has been playing some cra-cra tricks on me lately...so not quite sure ??? And, I'm at work right now so I can't scoot to my photos to check it out! The hat really is a show stopper! Love the pop of warm winter red in the sentiment! Goodness this is the sweetest, happiest little snowman of winter! I am going to guess that you hand drew the lines on the scarf in teal. If so, I LOVE that you didn't color it in all the way! I'm going to have to use that. Dear Darnell I really like your three-colour-snowman card. :-) The picture is sweet and the snowflakes are so festive and perfectly done. 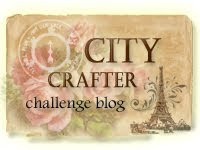 Congratulation for the guest designer at City Crafter Challenge Blog! Congratulations on being a guest designer! This is the sweetest snowman with the snow on his hat. The blue is so pretty and I love the pop of pink. It is a busy time of year. We'll all be scarce until after the holidays. Aww Darnell, I so love your sweet snowman card, he is just perfect for your guest design spot. Congratulations. Sorry for not popping in to visit just lately, have a few health issues and not feeling too well at the mo. Great card, Darnell. Congrats on designing. Holiday are a very busy time -- be sure to take time for yourself! You're becoming a celeb, Darnell. Congrats on your Guest spot. Your snowman is darling and I love that burlap paper. Congratulations!!!!! They got a real prize asking you to be their guest designer! Your snowman card is darling!!! I love that burlap paper you used as a pop of color!!! Congrats on your guest spot Darnell! Your MFT snowman mounted on that turquoise burlap is just so lovely. Love your puffy snowflakes, just a treat to look at! Love this little snowman with his turquoise scarf and matching mat frame (love the scalloped edges too). Congrats on the GT spot - you deserve it!! Congratulations on your GD spot Darnell and this is a gorgeous snowman and love that turquoise burlap paper and the snow EF. Congrats on the GD, Darnell! Love your festive card with perfect use of the color combo! I have that adorable snowman on my wishlist--now more than ever! Happy Holidays! Love your tickling pink rolloing all over, FUNNY... makes me giggle. Thanks for joining us at CASology with your lovely snow and so very sweet snowman!!!! So very cute Darnell, I love your sweet snowman. Thank you for joining us for Merry Monday. This snowman is so adorable you can't help but smile when looking at him. He has such a cute little face. Fabulous card, Darnell! Thanks so much for joining in with my challenge at Merry Monday. This is lovely! Good to have you with us as our GD at CCCB! Darnell, It's all been said already, but this is ADORABLE! Super cute image for this challenge. Thanks for playing along with this week's Merry Monday challenge. What a sweet snowman! Such a fun card. 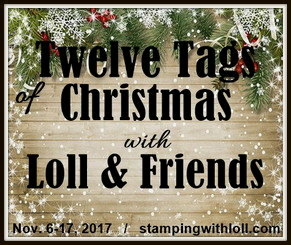 I love this sweet little snowman and I love it every time you use it to make a card...just adorable and one stamp I need to add to my wish list. The burlap looks great with this cute snowman, lovely texture. Thank you for joining us at TMR.